Everybody loves Gilbert's Ashland Ranch! 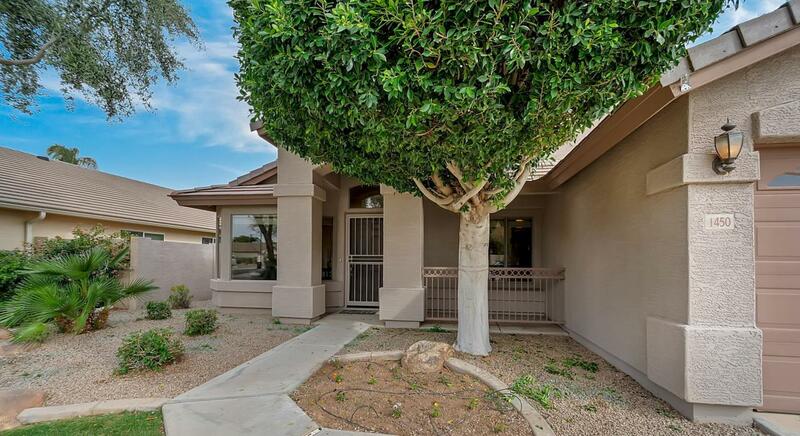 Close to shopping, freeways, schools and fun! 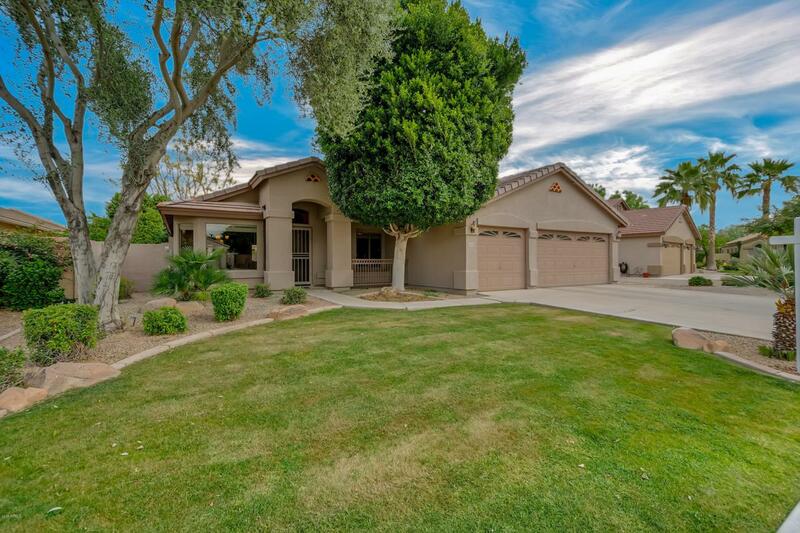 Summer is coming and this fantastic home's wonderful backyard has a sparkling pool surrounded by lush landscaping. 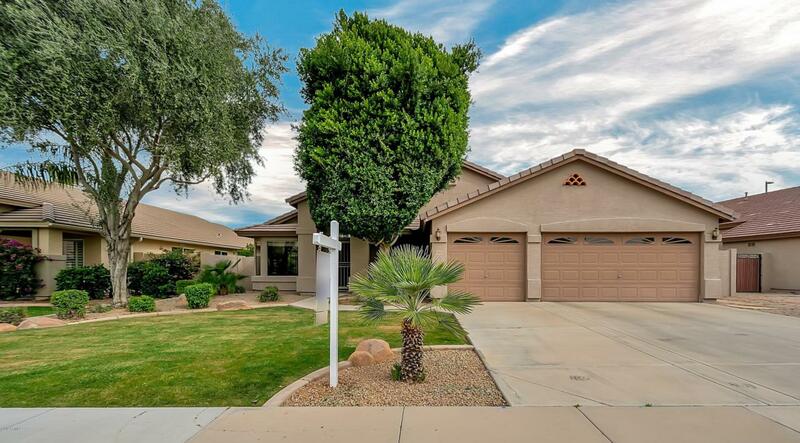 The home boasts of vaulted ceilings, tile floors, an updated master bath and an open kitchen. It's more than a four bedroom, two bath and 3-car garage single-story home, it's surrounded by many pretty homes and nice neighbors. 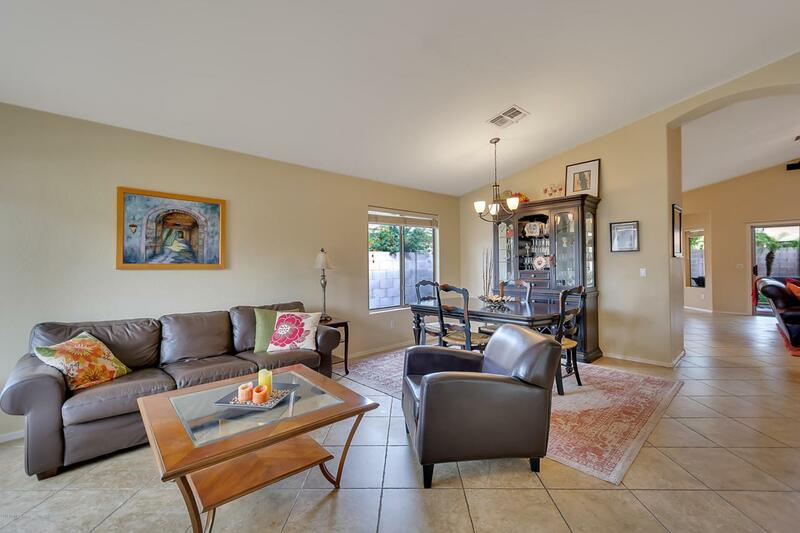 Here's your chance to live in a great neighborhood at a reasonable price!